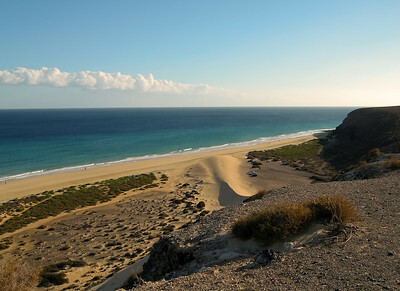 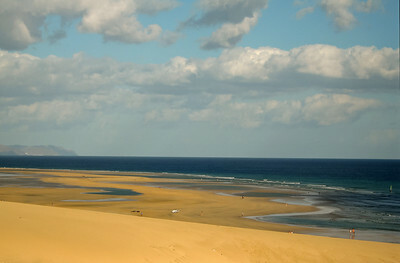 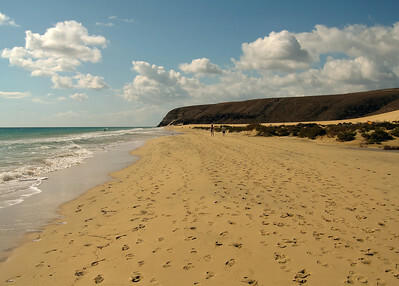 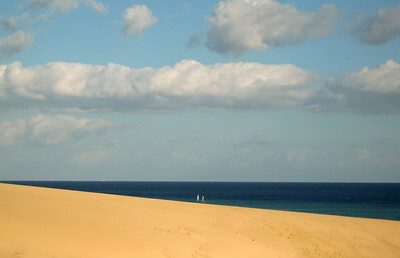 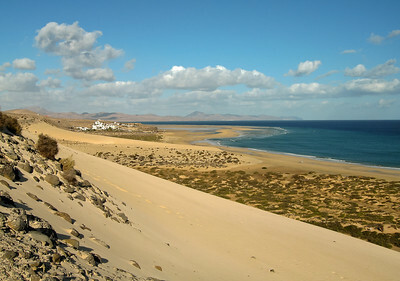 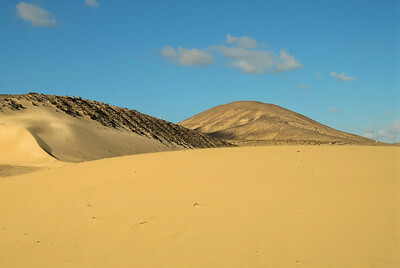 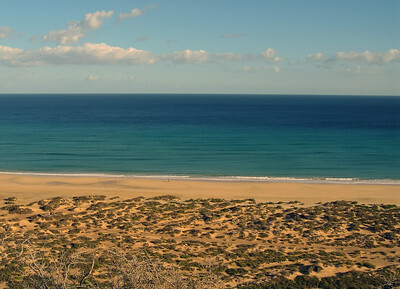 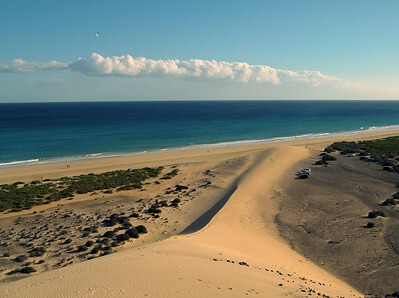 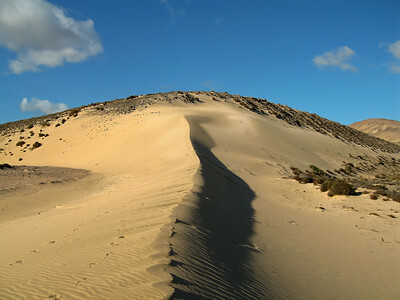 Fuerteventura, south of Costa Calma. 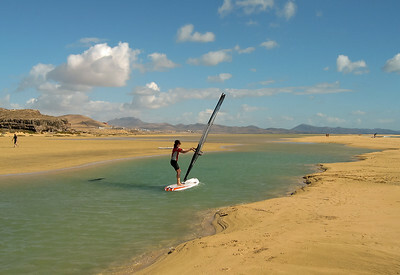 Windsurfing school south of Costa Calma. 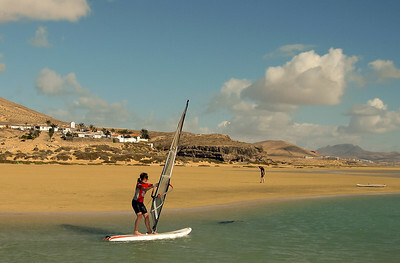 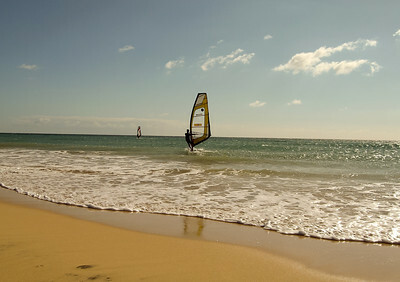 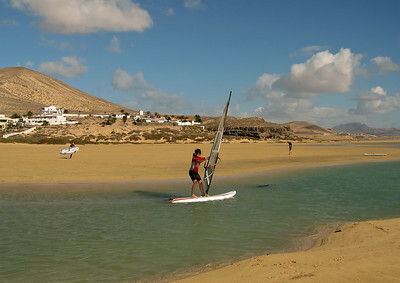 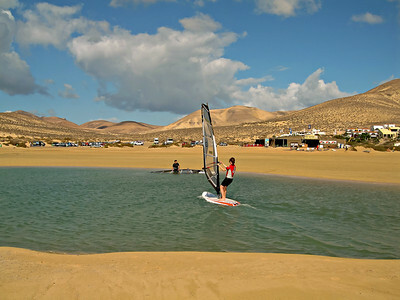 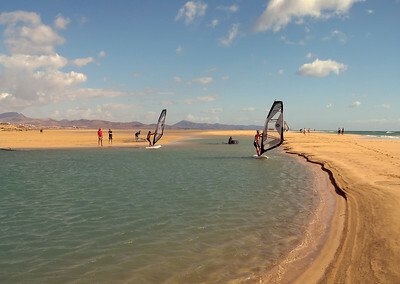 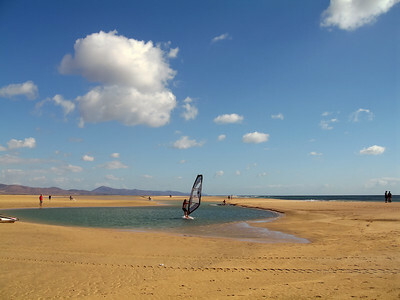 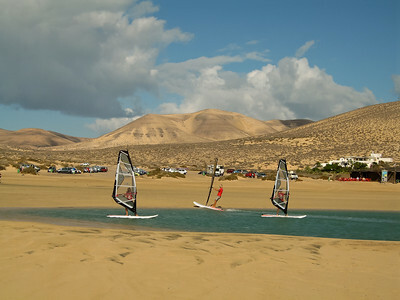 Fuerteventura, windsurfing school south of Costa Calma.